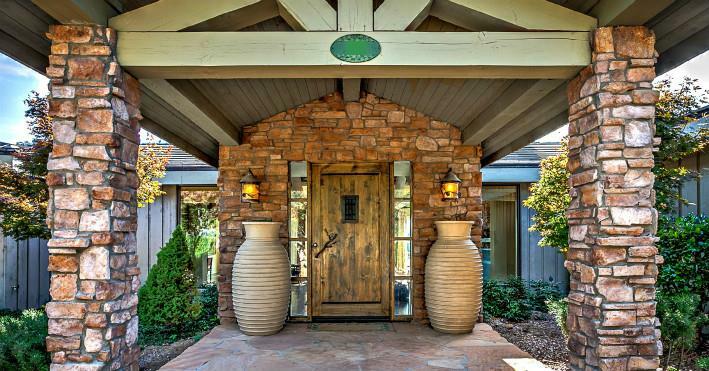 Free & Easy search for Prescott Arizona Real Estate . Listings provided by Prescott MLS. Town Homes, Condos, Patio Homes, Land and Commercial Real Estate. Prescott AZ - Rated Best Place to Retire. Instant notification of all new Prescott area listings and price reductions absolutely FREE! Establish your personal "Listing Cart". This is your opportunity to keep informed and have direct access to all of the local property listings in the entire Prescott area. 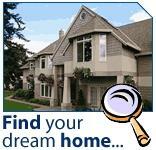 You will be notified by e-mail of all new listings that match your search criteria instantly. Any current listings that receive price reductions will also be placed in your Listing Cart. This is an online program providing you with access to the Prescott market at any given time. * Are you currently working with another agent? What type of occupancy are you looking for? * What is your purchase time frame? Tell me your needs and preferences. * What is your prefered price range? Do you have a number that you want to stay below? * What type of property are you looking for? * Do you have an area of preference? What style of home do you prefer? Do you have a preferred Maximum Square Footage? Please list any other "must have" items.